In my opinion, skincare is more important than makeup as wearing thick makeup may cause signs of early aging! 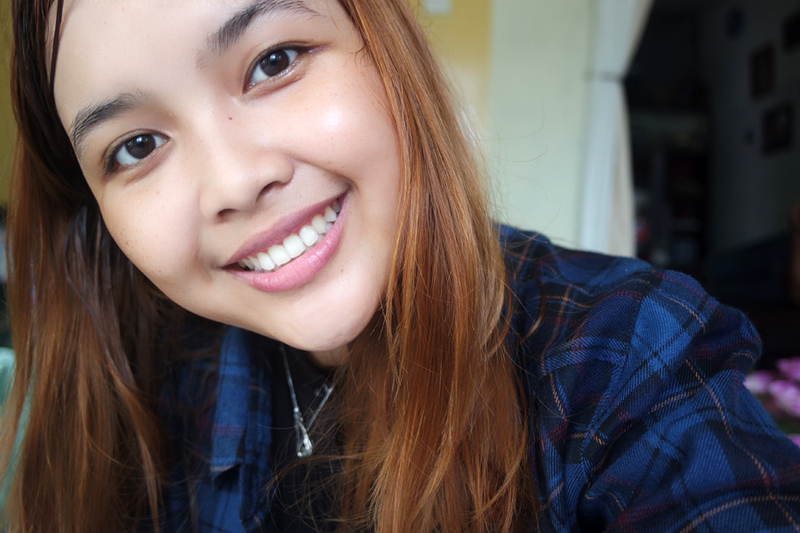 I’ve believed that a skincare review will not be that effective if you’ve only used it once or twice, so I am one of those bloggers who will use a product for at least two week to see some sort of result of difference in my own skin. As most of you know, I’m really obsessed with face masks. 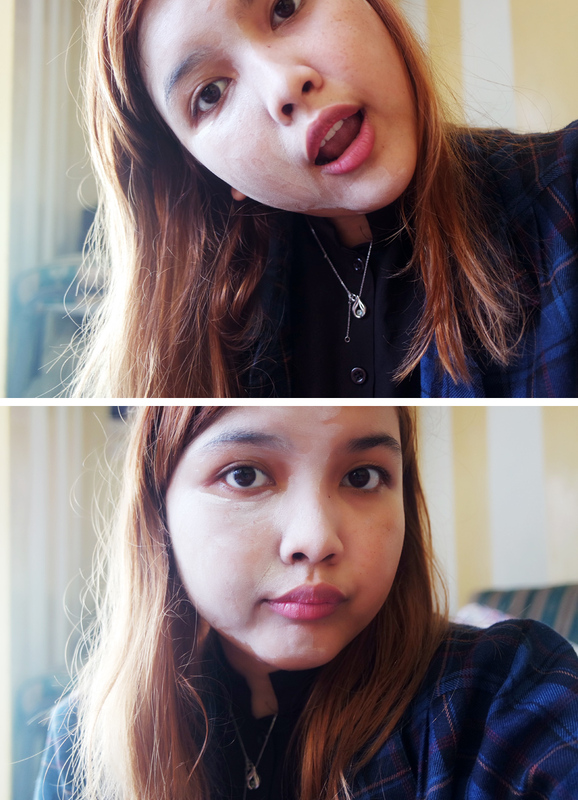 I usually give myself a mask four times in a week. A mask can literally brings life back to our skins. They are the quickest answer to make our faces feel so rejuvenated and refreshed. 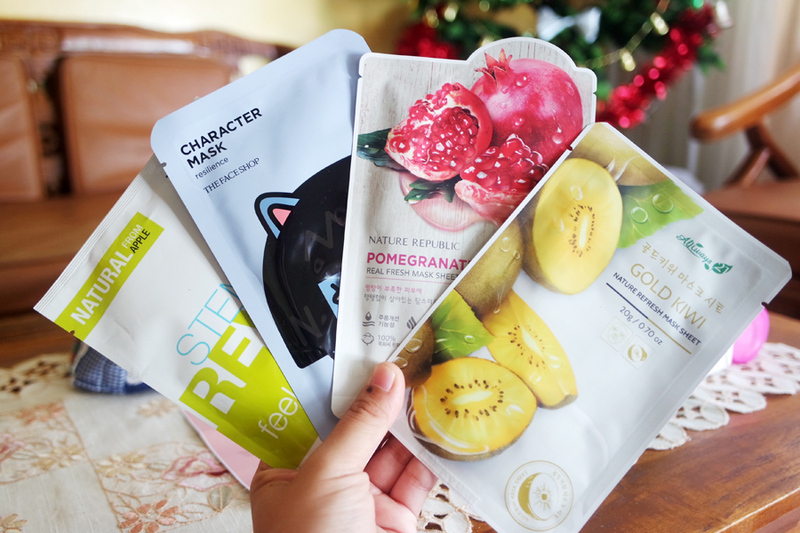 I used all the masks in just a week, these masks have given my tired skin a surge of moisture immediately after one try. 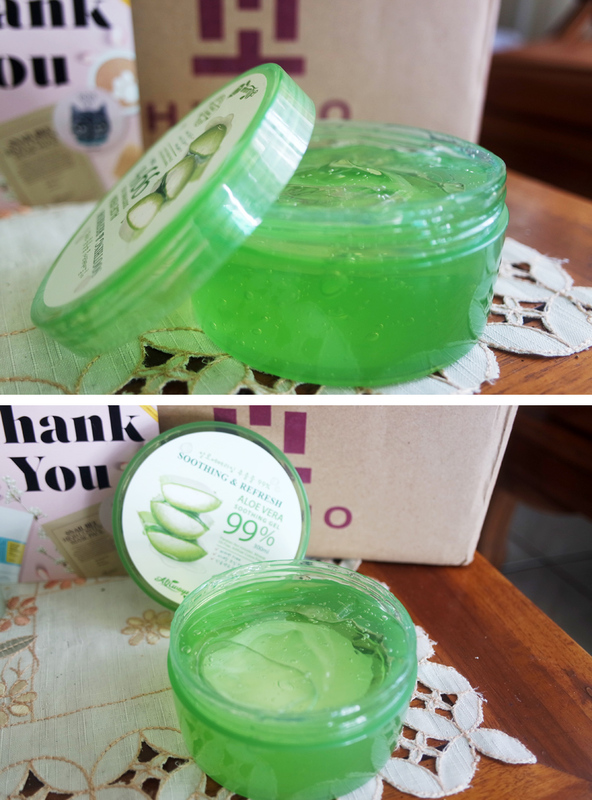 I might say that Always21 Nature and Refreshing Aloe Vera Soothing Gel is the most favorite products I got from Hermo Indonesia. 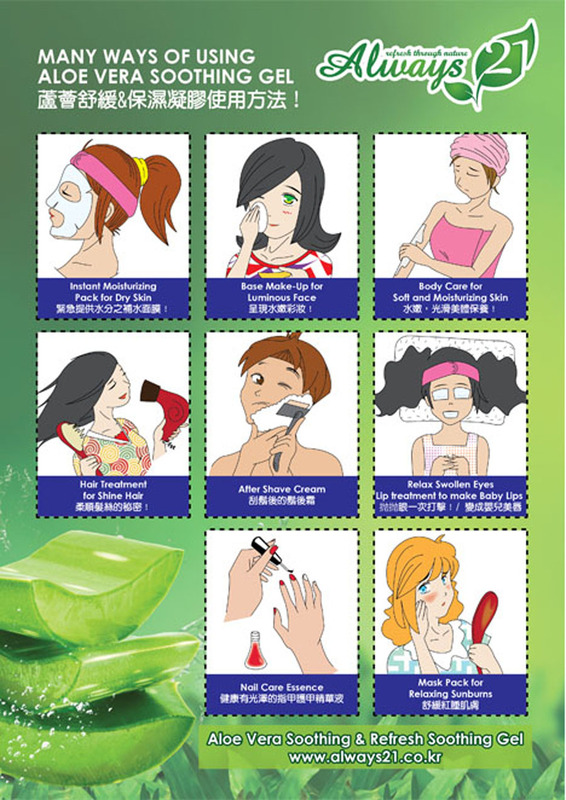 There are many ways to use this soothing gel; as moisturizing cream, make up base, after shaving, hair treatment, nail essence, body lotion even as a mask. This Always21 Nature and Refreshing Aloe Vera Soothing Gel will revitalize the skin and dropping skin temperature. 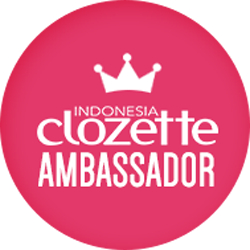 This one is the best choice for tiring skin after exposure to UV, pollutions and lack of moist! I use it as body lotion daily, it weaken my mosquito-bitten scars and make my skin smooth and brighter espcially on my elbow area and my knee area. 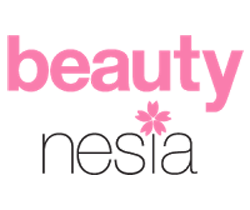 Most importantly, it's formulated without paraben, mineral oil and artificial colors making your skin smooth without stickiness. I also can feel the cooling effect at the moment I put them on my skin (best to be stored in refrigerator, the cooling effects are maximized). I apply an appropriate amount to dry and sensitive parts of my elbows and knees often for the best results. 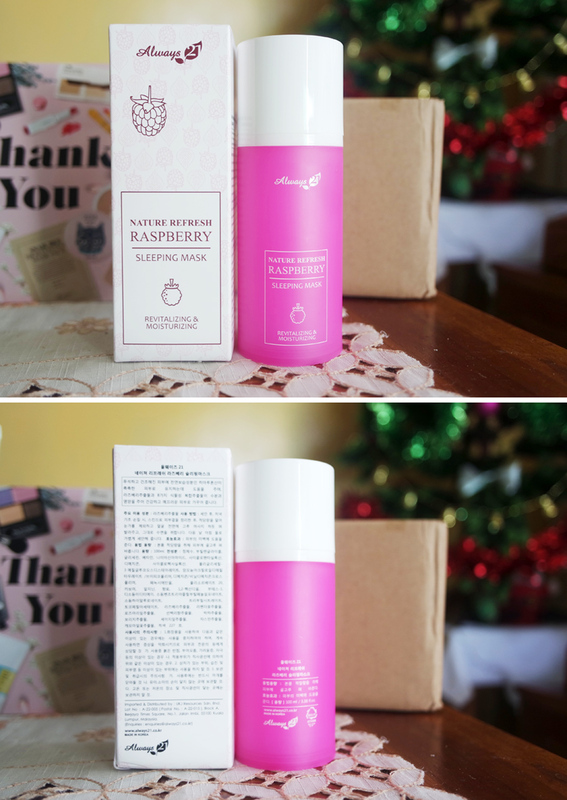 My thirst for something new makes me wanting to try products that is not popular yet and I found Always21 Nature Refresh Raspberry Sleeping Mask as a good sleeping mask, a natural moisturizer formulated with raspberry extract and 8 kinds of vegetable extract complex to moisturize skin and supply nutrients to cultivate a smooth skin. This sleeping mask comes in a cute and unique packaging, unlike the other sleeping mask, people will mistaken this one as a spray and makes it more special lol, this one is super hydrating I think it works for all skin types. Getting eight hours of sleep is good but why don’t you make it great while you can? There's one simple step that you can do before you crawl under the covers. I'll give you the answer, a sleeping mask. I've been using this sleeping mask for 8 times in two weeks and I can feel that my face no longer has rashes and my skin condition has improved. 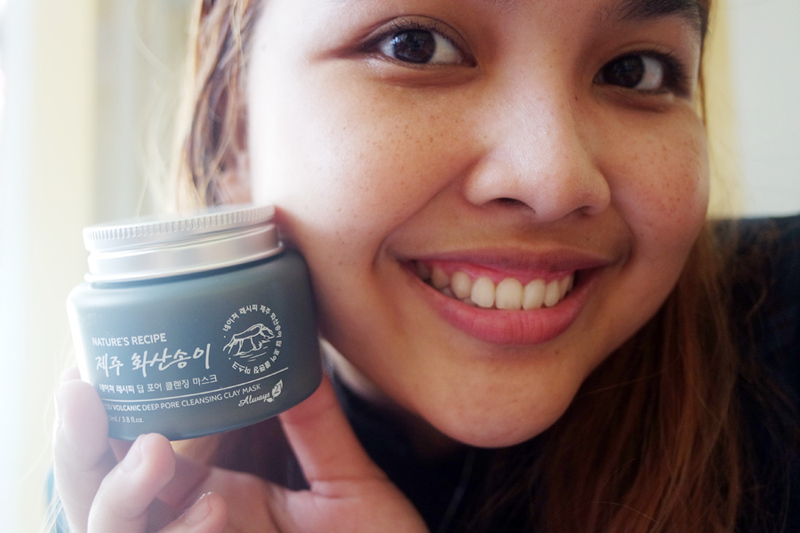 It really made my skin look super fresh, smoother and clearer when I woke up in the morning. 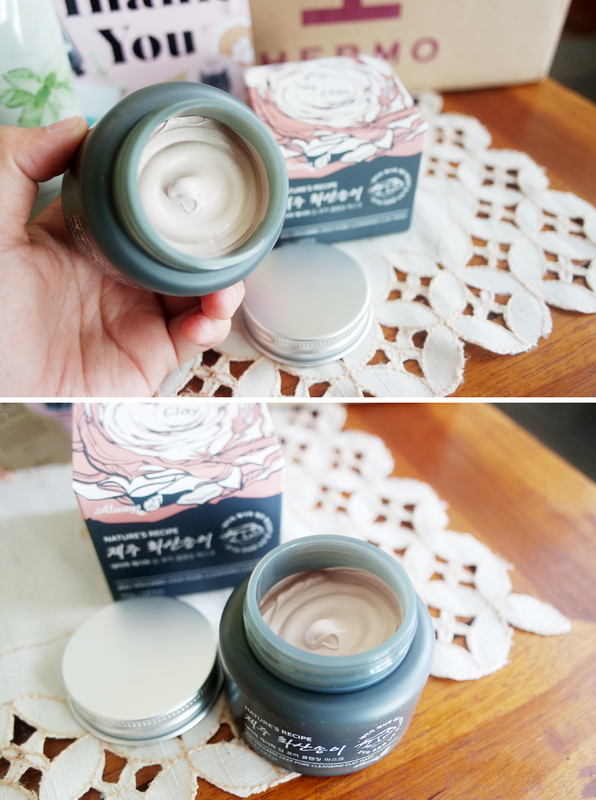 I’m also glad that the redness on my skin due to rashes has also decreased ever since I use clay mask, thanks to Always21 Jeju Volcanic Deep Pore Cleansing Clay Mask. It actually leaves my skin squeaky clean without over-drying it. 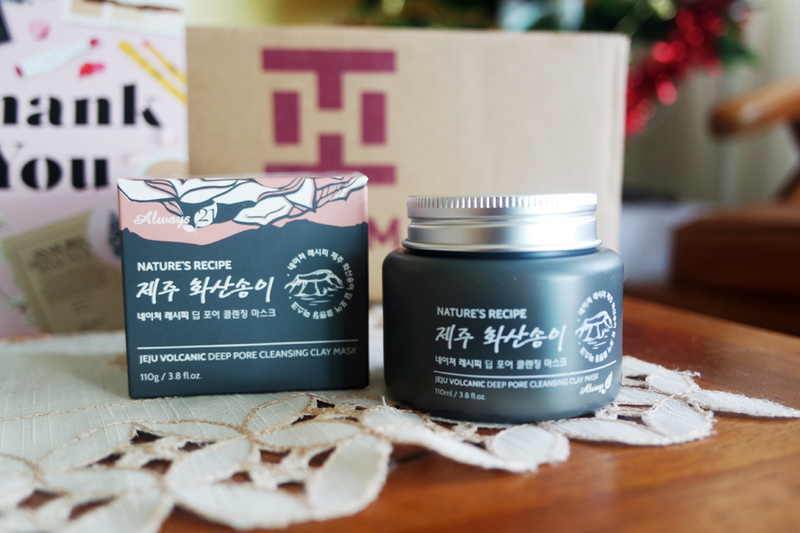 Always21 Jeju Volcanic Deep Pore Cleansing Clay Mask is made with rare raw material from Jeju Island which rich mineral volcanic ssh, kaolin and carbonated water. These acid balanced ingredient effective in remove skin impurities and refine pore contracts. It’s one of those products that you see results within minutes. I have quite large pores on my cheeks and my nose and after using this for these past two weeks they have diminished! I’ve been using it at least 3 times a week. I usually use it after a hot shower as it opens up my pores and the product seems to be most effective that way. Anytime I use this product, my skin always feels soft and smooth. I'll keep this product in rotation with my mask collections to keep my face hydrated and smooth. In my humble opinion, Always21 is a brand that is worth to check out, they come in nice packaging and affordable prices. 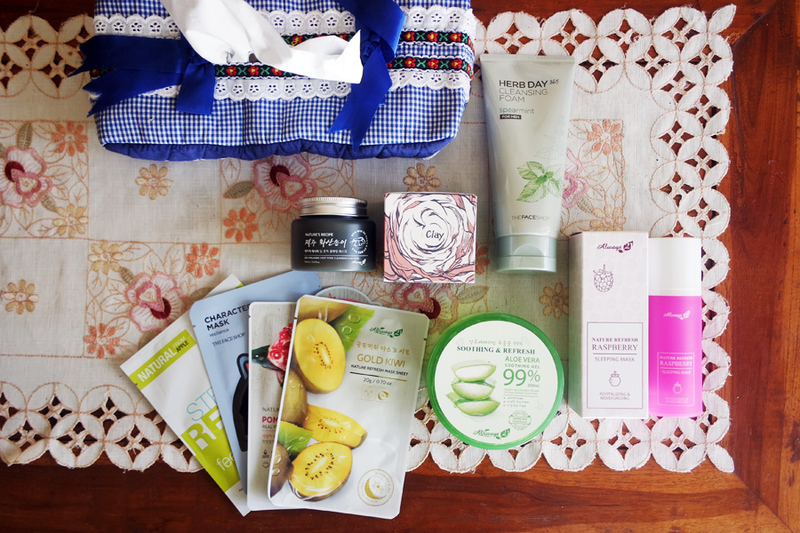 I like to repeat using the products that suit to my skin and these products have been in rotation for a while. 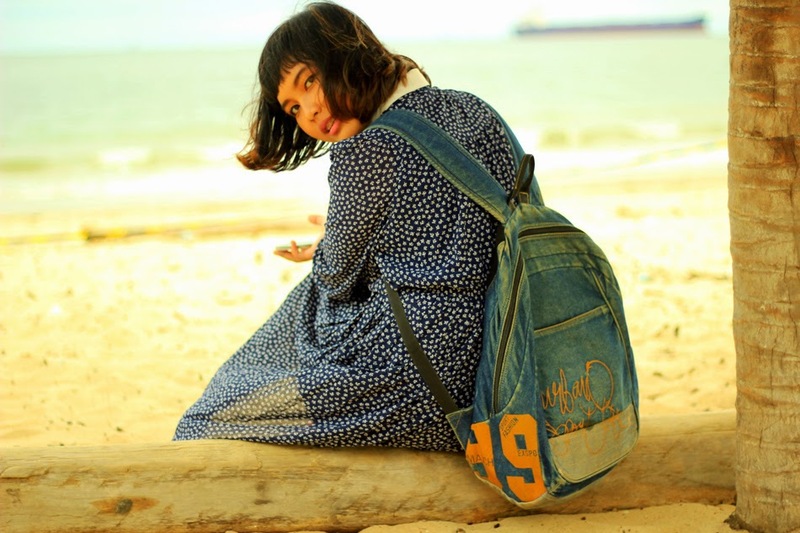 I’m looking forward to repurchasing all of them! 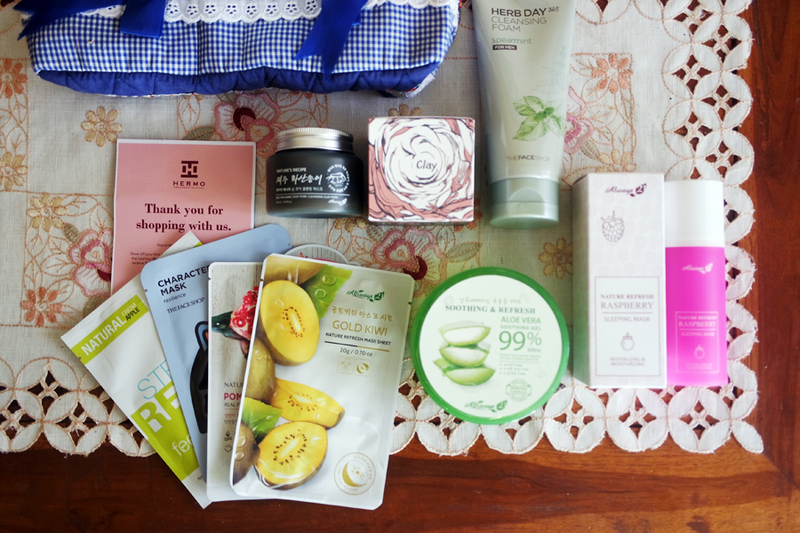 I hope that you guys find this review helpful as well as a tool to discover your new favorite products! Great post. I agree that skincare is so much more important than makeup. It’s better to have nice skin & not have to wear makeup than have really nice makeup on top of crappy skin! 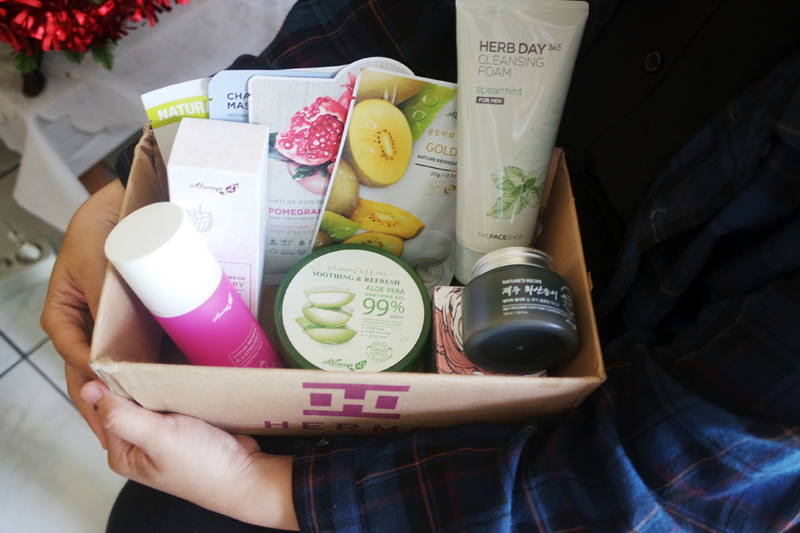 Love this box, it looks like it’s filled with some amazing products! Have an amazing 2017!